Which Assault should I keep? 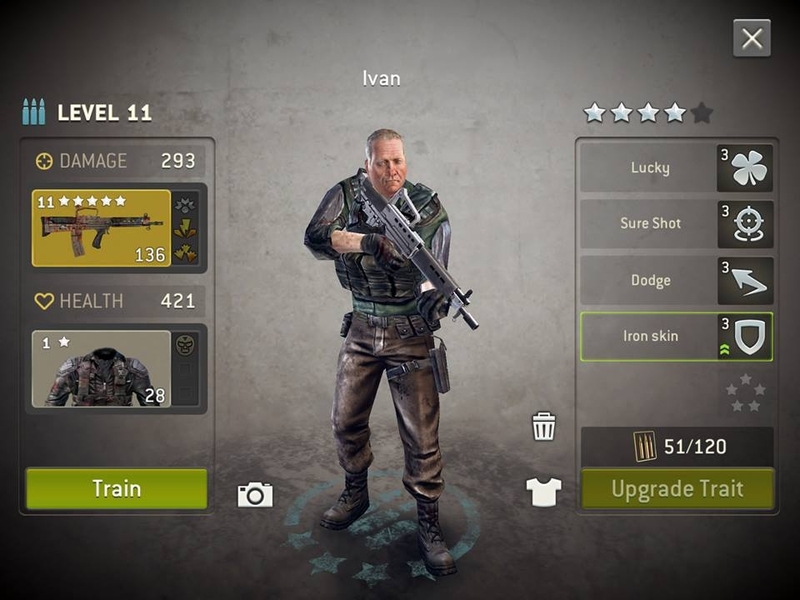 It's a lot of tokens to get doc to epic, so i'd go for Ivan. Though, it sounds like you have room still, since you say you only need one, not that you don't have room anymore. Could just postpone the desision. See what other options the game throws you until the choice really gets urgent. Buuutttt.... if you must!... 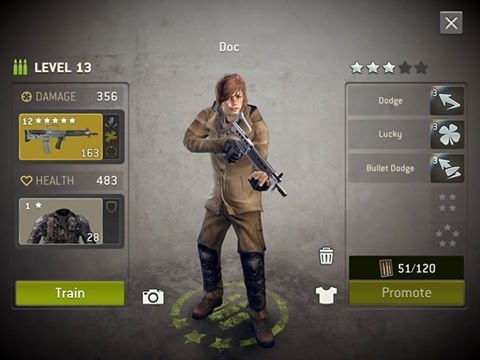 I guess I would trash Doc since Ivan is already Epic.. ? Keep both if you have room. Wow, three replies at once, and all basically the same. LOL. I have the room. Guess I'll just get Doc to Epic and see what his next trait is. Thanks all! Docs traits are perfect. Hope for sure shot and marksman on the 4th and 5th traits. Good luck.